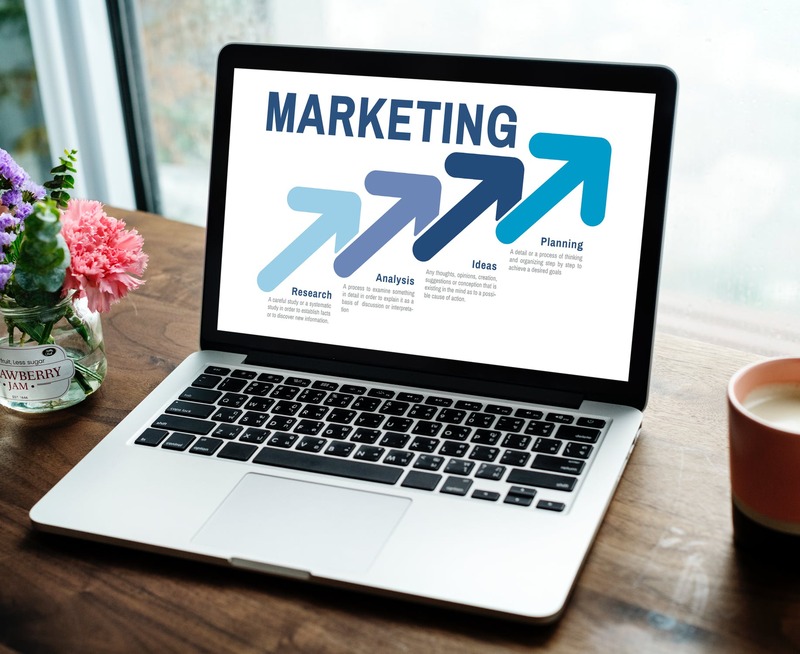 Here are the key trends to keep in mind as you work on your digital marketing strategy for 2019. Video, Stories, conversational content, and more. A digital marketing strategy needs to be frequently revised to stay successful. Here are the latest trends to keep an eye on for 2019. Technology keeps evolving and we all need to keep up with the latest trends to make sure that we develop successful marketing tactics. It’s the perfect time to reflect on what worked the past year and how the latest trends will affect our marketing strategies in 2019. Here are the key trends you need to know and how to include them in your current digital marketing strategy. Video consumption is not expected to slow down. As more social platforms invest in video content, marketers are investing in video to engage their audience. However, it’s not enough to create videos with no clear objectives. Start spending more time on analyzing the best types of video that work for your audience. Bite-sized videos may work on social media, but what if your audience is still interested in watching longer videos? For example, Instagram will invest more on IGTV to establish it as a new platform to consume longer videos. Although it’s still at an early stage, there is a great opportunity to beat the competition before it gets more popular. Video ads are also another trend to try out, either to increase awareness or even to drive conversions. According to Animoto, video ads are the primary way that consumers find out about a brand or product before making a purchase. Marketers need to optimize videos for mobile users, while the call-to-action needs to be clear but not off-putting. Focus on creating appealing videos that engage the viewers to keep watching. Artificial Intelligence can revolutionize our marketing tactics. We’re already seeing its application in customer experience, personalization, analytics and it can turn out to be the secret weapon of your marketing strategy in 2019. Personalization will be more important than ever and customers are expecting a great shopping experience from brands. It’s interesting that 74% of consumers are willing to give up data for a more personalized ad experience. Thus, AI can be the link between the brand and the customer. In fact, the AI industry is expected to grow to $7.3 billion per year by 2022. Similarly, augmented reality is reaching the stage that it’s taken more seriously in terms of practical application. As we’ve left Pokemon Go behind, more brands realize that AR can help them create an experience that can boost their messaging. It is already used across many different industries and consumers are ready to use it even more. According to Gartner, 100 million people will be shopping with Augmented Reality by 2020 so this year is the perfect opportunity to explore how AR can fit into your own marketing plans. Many successful marketing strategies rely on data to justify their tactics. The more channels and platforms we are using, the bigger the access to data. This brings out the challenge of bringing it all together with the use of the right tools. Martech can be the solution to this challenge to improve the measurement of your campaigns and the attribution of your best-performing touchpoints. A data-driven marketing strategy can help you learn more about your audience to improve your tactics and your future campaigns. More specifically, it can help you improve your customer experience with the use of personalization or it can even help you create more effective ads to reach the right audience. Stories make the next big trend in social media marketing. They are already engaging enough to encourage more marketers to try them out and they will become even more popular in 2019. Vertical content is more appealing for mobile devices and Stories take over most social networks, with Instagram being the most popular platform to use them. There are more than 400 million active Stories users every month and they seem to be more engaged in Stories comparing to the social feeds. 2019 will be the year that more marketers will integrate Stories into their digital marketing strategies as an effective method of reaching their followers. Voice technology sees an increased adoption rate year over year and it will become even more popular in 2019. As consumers are ready to spend more time on voice technology, marketers need to understand how to benefit from the growing trend. There is a new type of conversational content and promotion that they need to involve in their digital marketing strategy. As it differs from other promotional methods, we need to start exploring how to create more conversational content. It’s not enough anymore to think of keywords and marketing jargon. Voice search is about knowing what consumers want and how they would use a voice assistant. It’s interesting to consider that according to IAB, 18% of American consumers already own smart devices and 65% admit that they couldn’t imagine not using them anymore. This can bring a big opportunity for the brands that are ready to invest in this trend.